SKU: zazzoDarkCBD. Categories: Edibles, Extracts. Tag: edible. 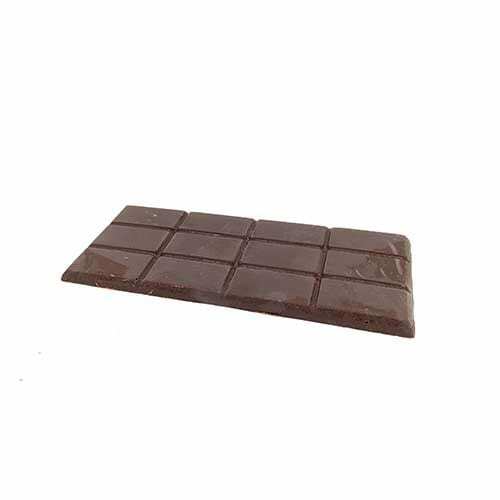 100mg of Pure CO2 Extracted CBD Oil infused into the finest Belgian Edible Dark Chocolate. Yum. Learn about our new CBD Chocolate vendors: Zazzo. Start with a half row or full row of chocolate and let it settle in for 30-45 minutes. Dean ate a half bar and it did him well! Might've had something to do with the fact that we had just tested the new Greasy Ghost Bubba as well. This is delicious dark chocolate. 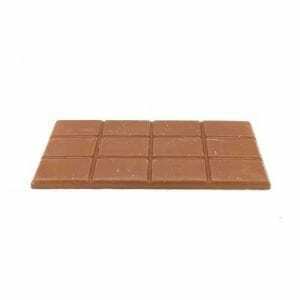 It seems expensive compared to THC edibles but one bar will give you 4 – 25 mg doses. Even 2 pieces (1/6 of the bar) can relax you. There is no high, no anxety. For snacking, stress, pain and sleeping. Nice product! A friend of mine had this and we split it 50/50. The taste wasn’t to bad. I’ve had much worse. But I didn’t feel anything. Was kinda hoping for more.